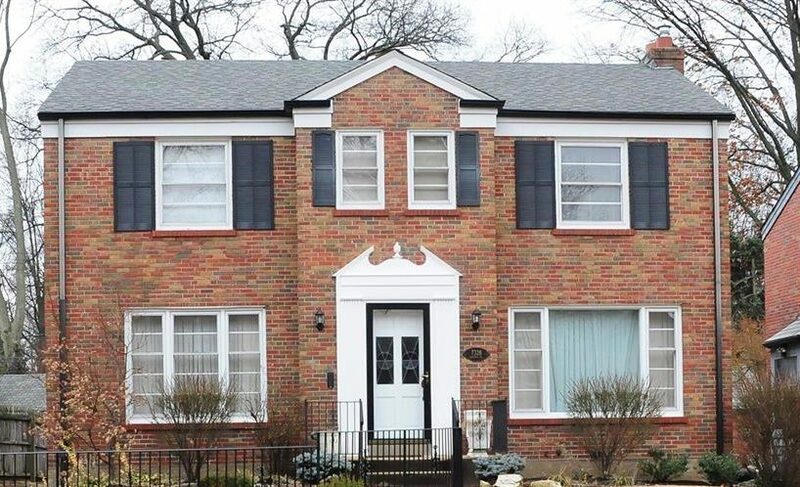 Here is your chance to live in a great central location! This charming home offers 2 bedrooms and 2 bathrooms. You will love the spacious living room with tall ceilings and a decorative fireplace. The kitchen includes a new backsplash, stainless steel appliances and a new stove/oven. The kitchen opens to a large separate dining room. Upstairs you will find new flooring, two bedrooms, second floor laundry and a full bath. 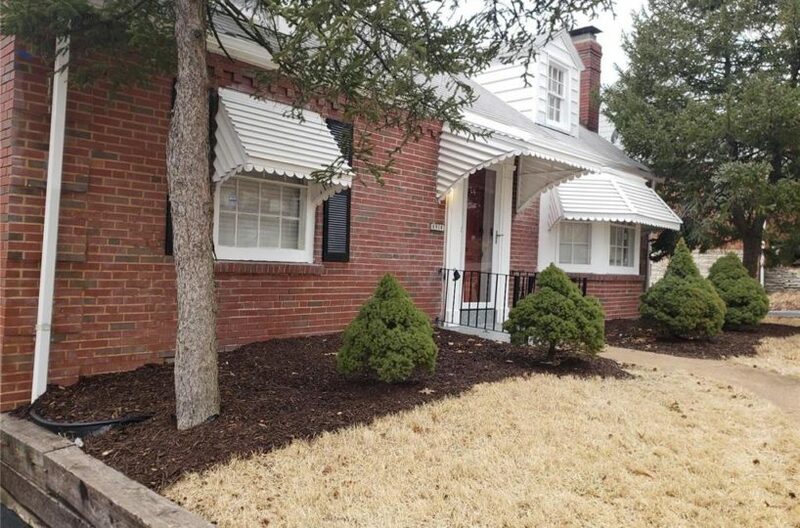 Don't miss your opportunity to live minutes from all of the great Maplewood shopping and restaurants.